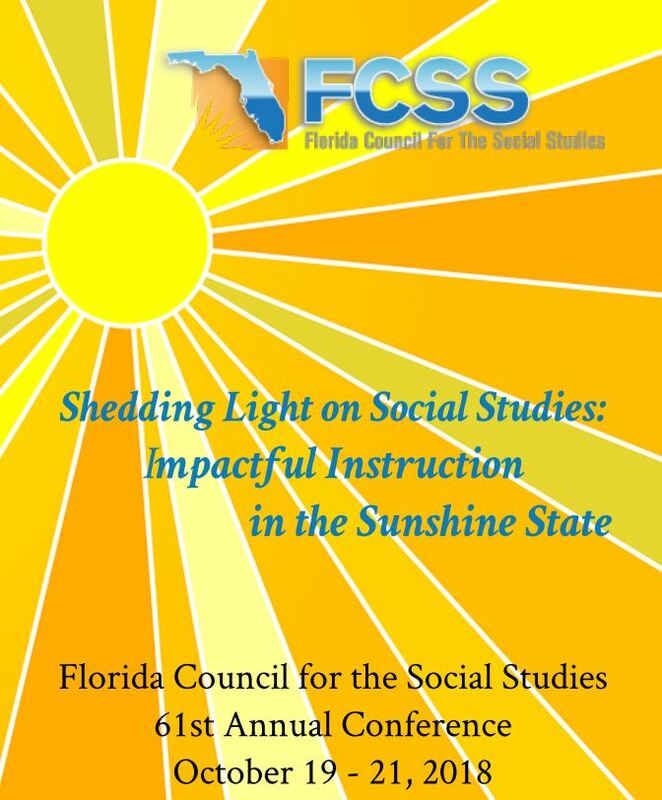 The other day we shared some upcoming FCSS conference sessions that caught our attention. But oh my goodness there are so many more that are worth a look! Let's pick up with a look at sessions later in the afternoon! Oh, and register for the conference here. October 20th, 2018 Concurrent Session 4 Complicating the Narrative: Teaching 9/11 in a Changing World Jennifer Lagasse, 9/11 Memorial and Museum This is a session that intrigues your bloghost greatly. How do we balance instruction about a topic that is, increasingly, becoming less of a memory for the next generation of students? 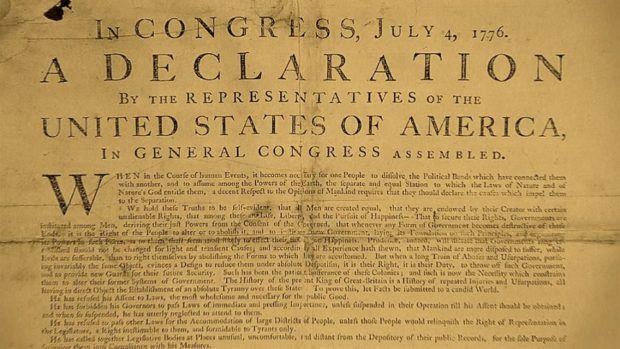 How do we approach teaching about civil liberties, national security, religion, and more? 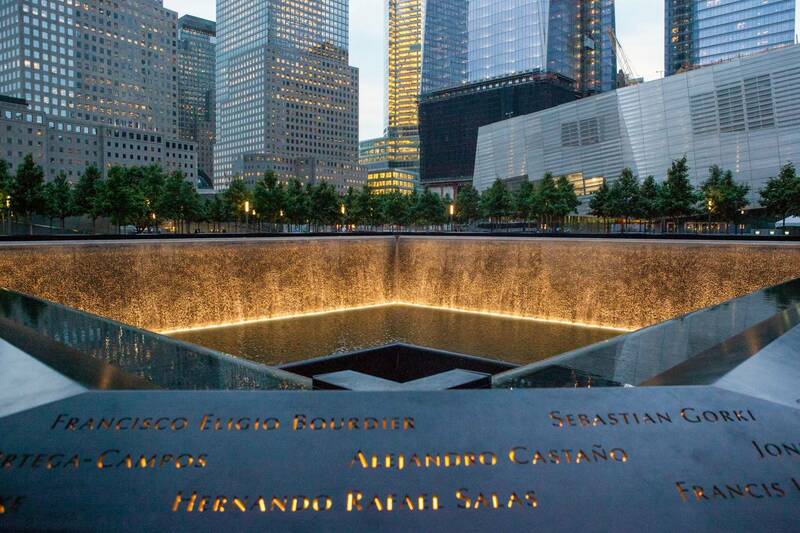 A presenter from the 9/11 Memorial and Museum will lead the discussion! 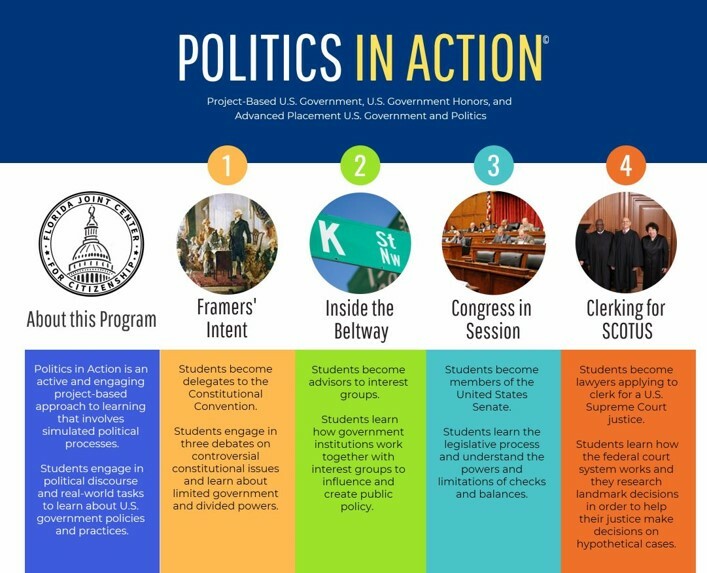 Politics-in-Action: Transforming Your Semester-Long U.S. Government Course through Project-Based Learning Chris Spinale, FJCC at LFI Action Civics Coordinator Dr. Jane Lo, Florida State University Project-based learning. Can we ever get enough resources to implement it in the classroom? Learn about a simulation-oriented approach to teaching government that has proven successful in many classrooms. This is a free, ready-made curriculum you can use and adapt for your own classrooms. The State of the Assessment: The Civics EOCA Dr. Stacy Skinner, Test Development Center, Florida Department of Education Lots of folks involved in test development and review So, what’s going on with the state assessment for Civics? Learn from the person that is in charge of putting it together! This session will be similiar to the earlier U.S. History session on this topic. Concurrent Session 5 Contextualizing Equality: Founding Fathers and Founding Principles Jennifer Jaso, Florida Council for History Education This interesting session uses primary sources to explore whether the Founding Fathers truly supported the principles expressed in the Declaration of Independence. 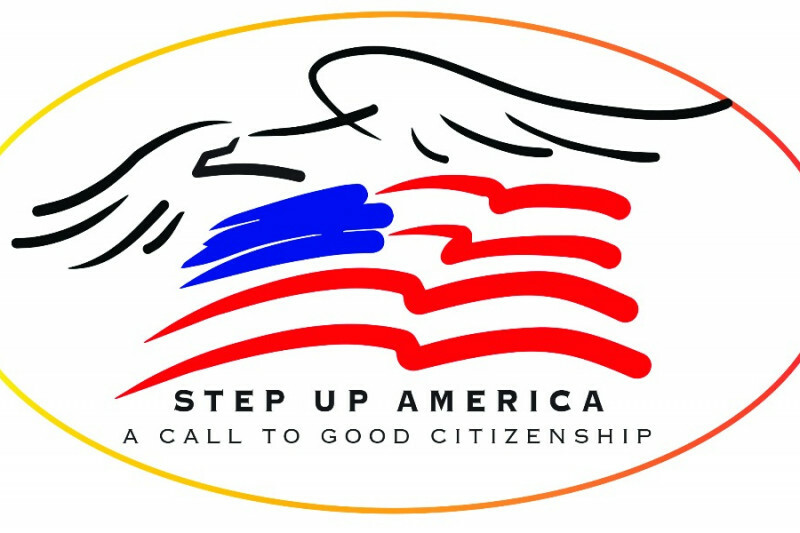 Step Up America: A Call to Good Citizenship Terri Lynn Demmon, Step Up America Learn about how this how this non-partisan organization can help you teach your students about good citizenship, patriotism, and history! Simulations, Technology, Oh My! Jillianne King, Davidsen Middle School Cory Puppa, Martinez Middle School Engage your students in civics through the use of technology! Check out some cool resources that you can use to deepen your kids' understanding of civics while also engaging them deeper in their learning! In a later post, we'll further explore sessions and the excellent keynotes for Saturday and Sunday, but don't forget that Saturday will be an awards dinner where you can see your peers and colleagues recognized for their contributions to the social studies community! So be sure to get your tickets in advance! And of course you can register for the conference here. Be sure to check this space for additional highlights of scheduled sessions and events and sponsors and vendors!